First things first: ensure you have reported your stolen bike right here. If your motorcycle or scooter has been stolen, you need to report it to the police in order to get a crime reference number. Your insurance company will need this crime reference number if you are going to claim. However even if you are not going to claim, it is important that you report the theft, as it will help give the government a more accurate figure of the crimes in your area and therefore ensure the police gets the budgets they need. If you are worried about your insurance company finding out, don’t be worried. UK insurance companies do not have access to the police database and so if you report your bike stolen, your insurance company won’t find out. Don’t forget to also register your motorcycle or scooter as stolen right here on Bikers United, so the community know about it and can keep an eye out. British Transport Police – No ability to report crime online. Call 101. Cleveland Constabulary – No ability to report crime online. Call 101. 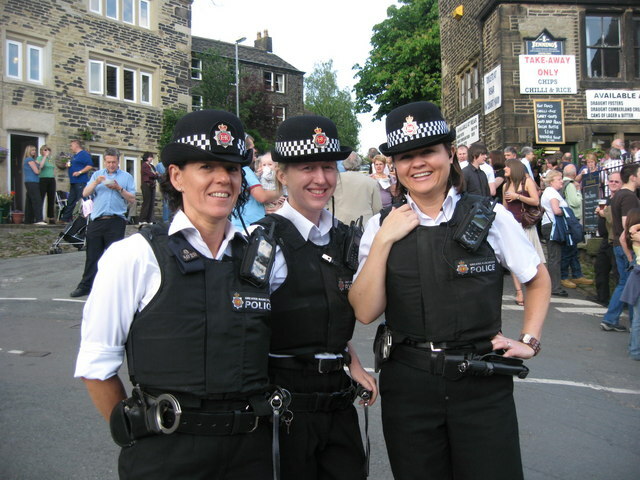 Derbyshire Constabulary – No ability to report crime online. Call 101. Durham Constabulary – No ability to report crime online. Call 101. Greater Manchester Police – No ability to report crime online. Call 101. Lancashire Police – No ability to report crime online. Call 101. Staffordshire Police – No ability to report crime online. Call 101. Warwickshire Constabulary – No ability to report crime online. Call 101. West Mercia Police – No ability to report crime online. Call 101. Gwent Constabulary – No ability to report crime online. Call 101. Police Scotland – No ability to report crime online. Call 101. Nobody has left a comment yet. Be the first, enter your comment below.